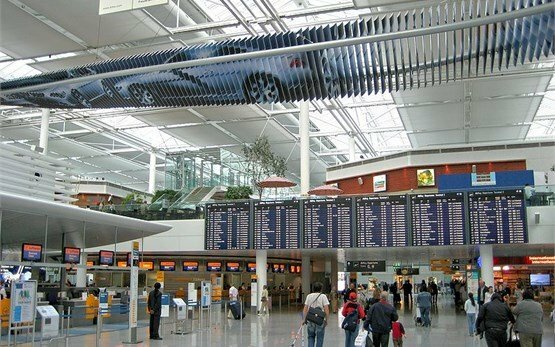 Munich International Airport (MUC) is situated 27 km northeast of Munich city center, the capital of Bavaria in Southern Germany. It is the 2nd busiest airport in the country in terms of passenger traffic after Frankfurt Airport, and the 7th busiest airport in Europe, serving 38.7 million passengers in 2013. 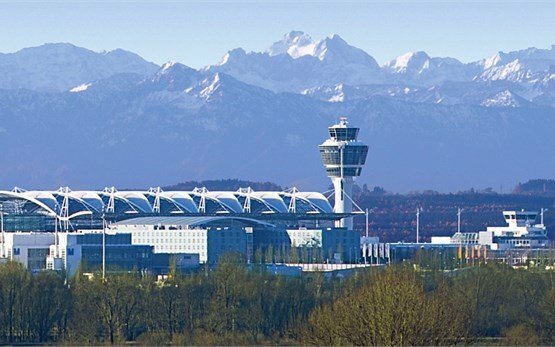 Flughafen München Franz Josef Strauß airport or just Franz Josef Airport is Bavaria's gateway to the world through great number of internal, inter-European and international flights served by more than 100 airlines. Munich's airport is a major airline hub for Lufthansa, Condor and Air Dolomiti and a focus city for Air Berlin, TUIfly and SunExpress Deutschland airlines. It is easily connected to the city of Munich and the region through highway A 9 and A 92/E 53 and is great starting point for to see the beautiful Bavaria on a hire motorcycle. Rent your BMW motorcycle immediately after your arrival at Munich airport and experience what many consider the very heart of German culture - Munich and the region. Set on the northern rim of the Alps, Munich is not only an excellent point to start exploring the area, but offers a perfect blend of cosmopolitan city life, famous festivals and a fascinating heritage. 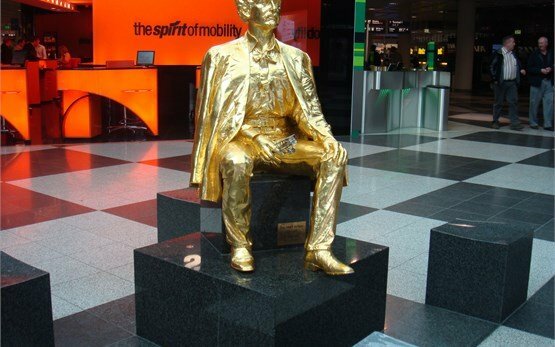 Book your motorcycle for hire at Munich International airport with Motoroads.com for your next visit of Munich and Southern Germany.